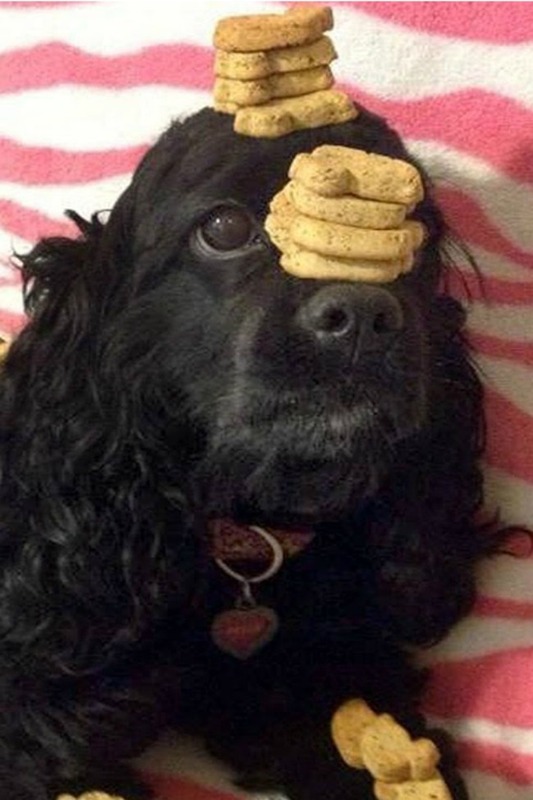 This Dog Has Better Balancing Skills Than Most Adults I Know! 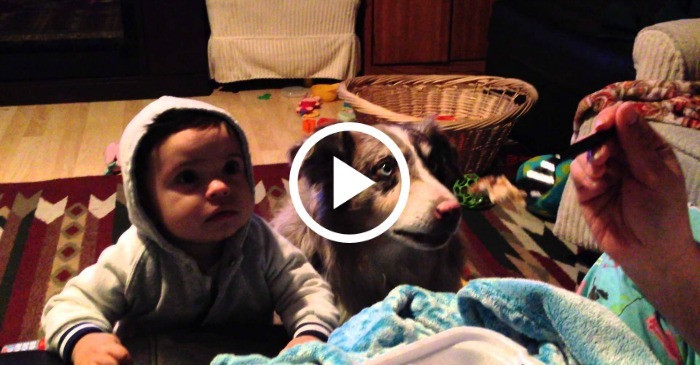 You are here: Home / For Moms & Parents / video / This Dog Has Better Balancing Skills Than Most Adults I Know! I think some dogs are just overachievers. Like, some dogs go about doing everything anyone asks of them so they make dogs like my dogs look like they’re unaccomplished nobodies. I kid, I kid. Training dogs is hard work! It’s a lot of time and focused effort and the dogs and trainers both need to be applauded. This dog, especially. Bella Boo has been working hard toward being a balancing dog her entire life. From the first time a treat was placed on her nose, to now, she’s spent her life learning trick that would make lesser dogs whimper in the corner. It’s pretty impressive! Take a look! Seriously, forget the dogs for a second…most humans I know couldn’t do half the things this dog is capable of. Her trainer is definitely dedicated and I’m looking forward to seeing what crazy thing she trains Bella Boo to do next. Even if she makes my dogs look like lazy bums. Want to see more great videos? 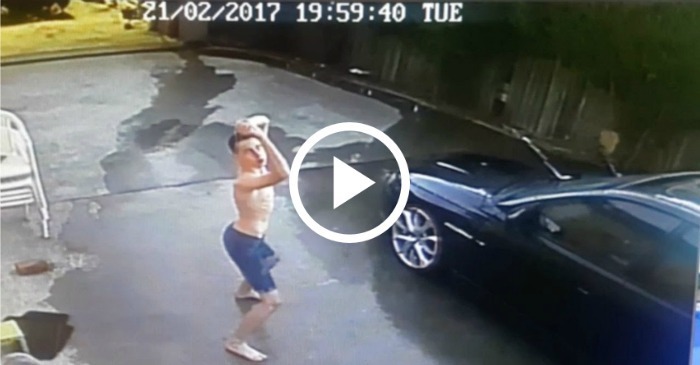 Teen Was Sent Out To Wash Dad’s Car, Ends Up Doing Best ‘Flashdance’ Impression Instead!